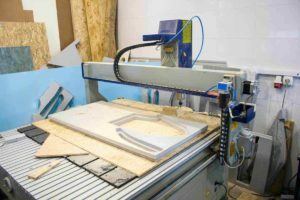 Many people only use a few of the functions on a plunge router because they don’t understand how they work, or if they can benefit their project. 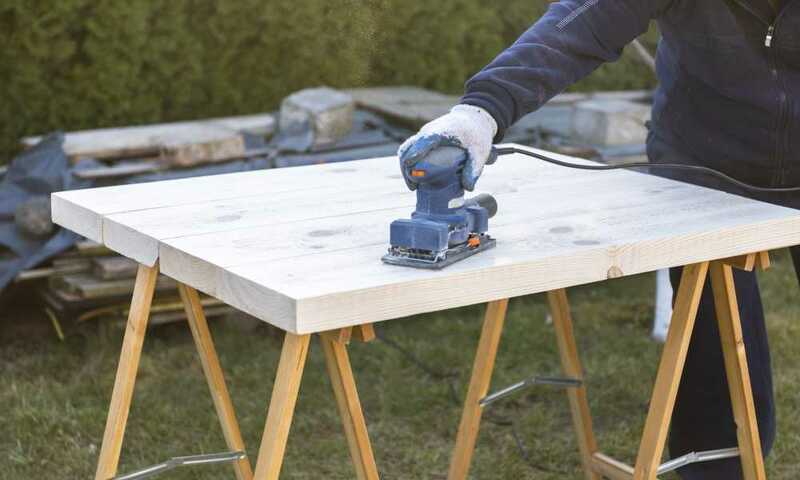 That’s why it’s important to invest in a plunge router that is versatile, but also easy to use. 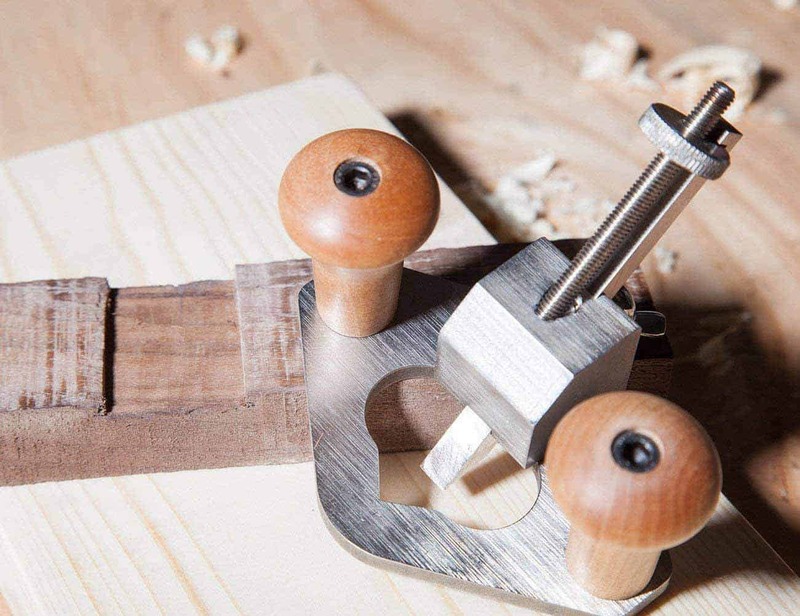 There’s no need to invest in one that has extra functions, as long as it’s easy to use and benefits your specific needs for woodworking. Precision has been the heart of the Triton’s philosophy since the early 1970’s. 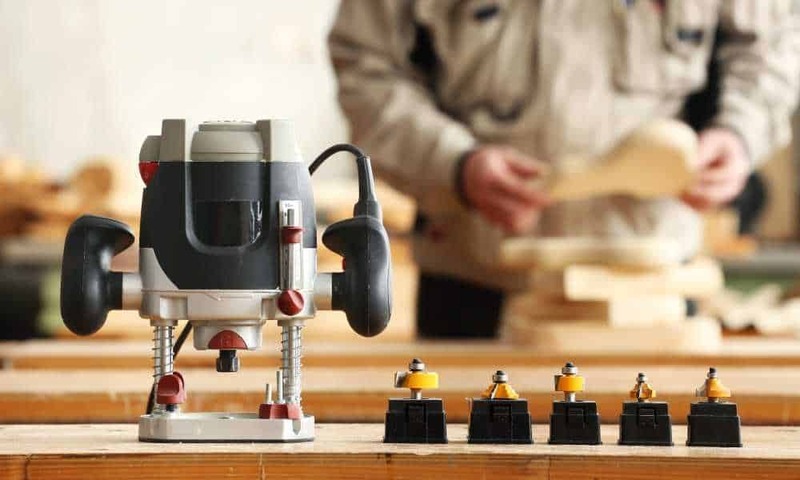 Triton provides the world with award-winning tools and industry-grade electrical machines to help better your woodworking experience. 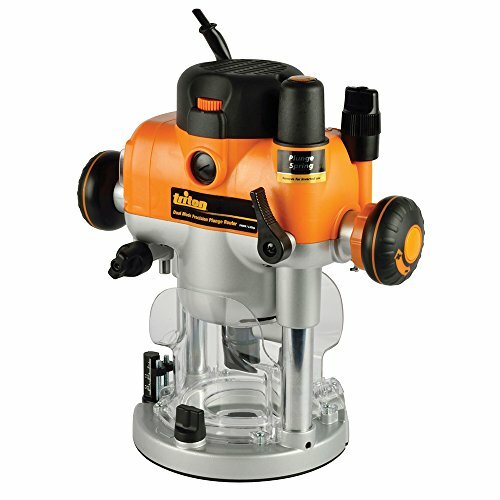 This product was designed for people who want a deluxe plunge router, without the complicated mess of buttons. The Triton has been designed so that it’s easy to use and operate. 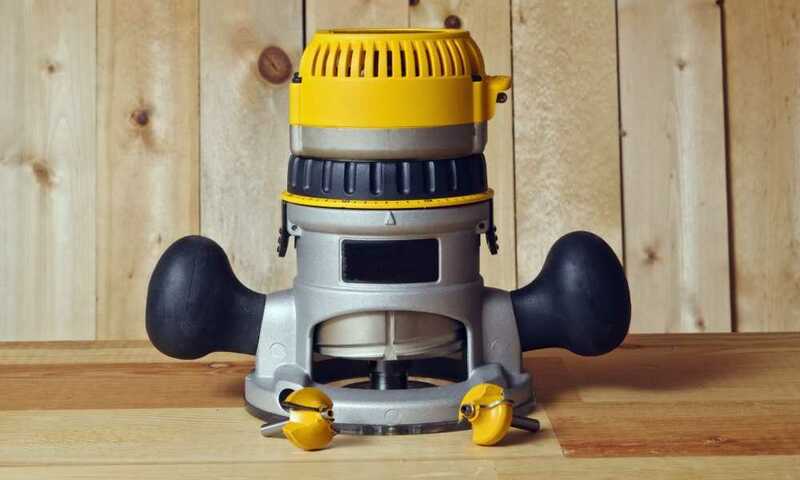 It has all the great features that a regular plunger does, but also has a simple design, making it easy to use and plan out your projects. When you purchase the Triton TRA001, you will get a 3.25 HP router, a multifunctional fence, a ½ inch collet, and also a ¼ inch reducer with a collet wrench. 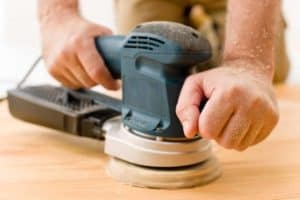 This includes everything you would need while using a plunge router. The Triton features a powerful three ¼ HP motor which has dual mode precision plunge ring and can handle the toughest of work projects. This includes projects that require a motor which runs at 8,000-21,000 ROM. The Triton is designed to be easily set, have direct reading and a 3-stage turret for better-preset cutting depths. 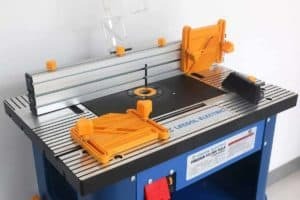 The tradition has modified it to adjust the table by using a compact height adjustment crank; once you have the 3 ¼ HP router mounted on your table, the height adjustment crank can then be used to transition faster and increase accuracy adjustments. This eliminates any need for either a router lift or other accessories. The design also allows you to change from the table to a different setup if needed, which means you don't have to reach under the table. The TRA001 also has a wider handle which allows you to use single handedly for more accurate and faster-plunging depths. A shaft lock can be installed for safety and for changing bits with a switch lockout to help prevent any accidental starting. There is a micro adjuster for even more precision to help with the safety of the depth adjustments. It has variable speeds controls, a soft start, and a quick change from a rack and pinion plunge to a free plunge. It comes with a height adjustment crack, a full-featured fence with circle cutting, a wrench, and a ½ inch collect with a ¼ inch reducer. First, you will need to attach the Triton to your table or workspace. This will allow you to be able to adjust the triton instead of moving it every time you need to adjust the thickness and the cut. You will then need to set the settings to ones that you need for your project. If you’re unaware what you need, it’s best to research a similar project. You can then use the plunger on the wood or any other material you need to use. If you’re not happy with the Triton, there are other brands on the market which operate just as well. The New Milwaukee 5625-20 is a router tool which has a powerful 15-amp motor. It can reach speeds of up to 10,000-22,000 RPM. It has an electronic feedback circuitry which is exclusive to linear depth adjustment systems which can be installed above the table. This makes it easy to use, and you won’t have to reach under the table to remove it. The Triton comes with many safety features that allow you to adjust the settings without any complication or risk of injuring yourself. 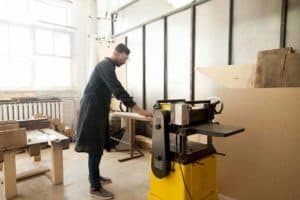 No need to accidentally have the machine tip over or slip while turned on, as it will be safely secured onto your workspace. It has a powerful engine and can run at speeds that are faster than most others available on the market. 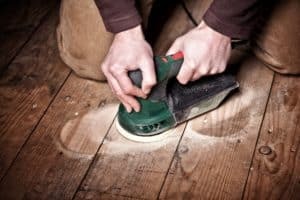 To help you reduce the intake of dust, there are wide air vents to help reduce the extra dust.